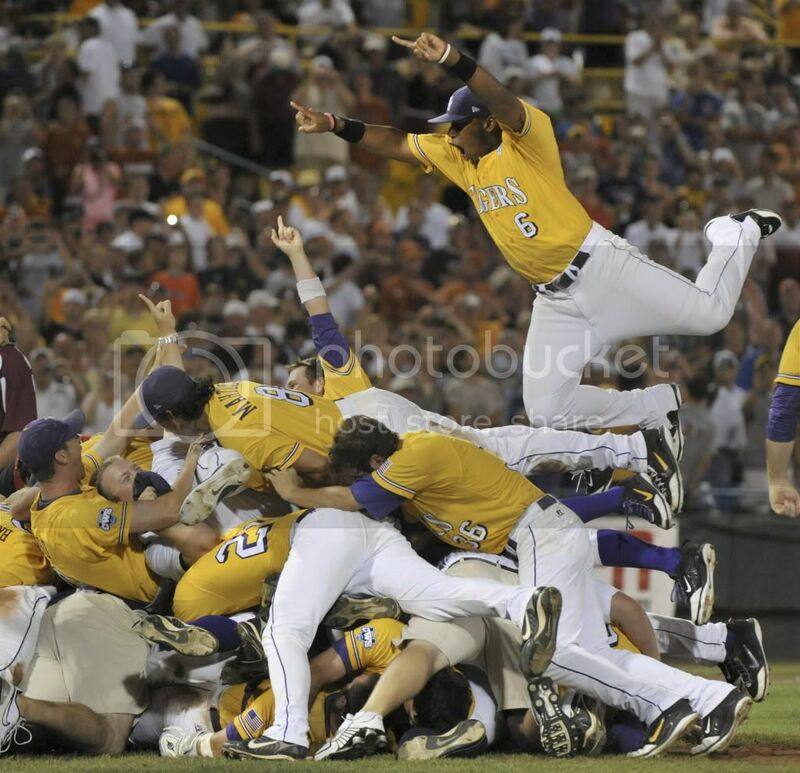 PRESENTING- The LSU Tigers. Pretty much College Baseball’s most dominant team since the 1990s. Winning National Championships in 91, 93, 96, 97, 2000 and 2009. Technically the late 2000’s have been a down decade for the Bayou Bengals. However, when a “down decade” include SEC championships in 03, 08, and 09 and NCAA Tourney appearances in 01, 02, 03, 04, 05, 08, and 09; then you you know you are dealing with a powerhouse. Now, before I get heat that “down decade” is really just 2006 when LSU failed to make a regional for the first time in 18 years and hit a 35-24 mark, their worst since 1988. PREVIOUSLY- Talk about a tall order for Auburn. 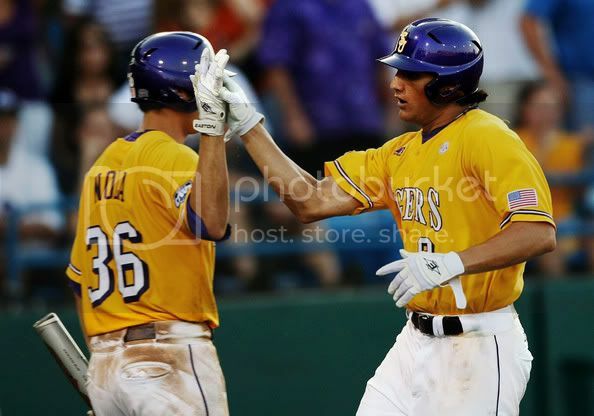 LSU has dominated the recent series, winning seven straight in the series, dating back to 2007. 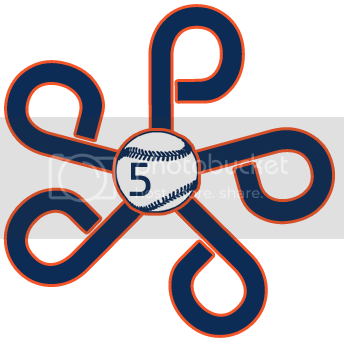 Auburn has not won a series against LSU at Plainsman Park since 1998 and sports an overall 61-83 record against LSU. The Defending National Champion Purple and Gold is ranked #3 in the Nation and sport a nifty 25-4 record (7-2 in the SEC). The three starters AU will see are all studs (and MLB draft picks). 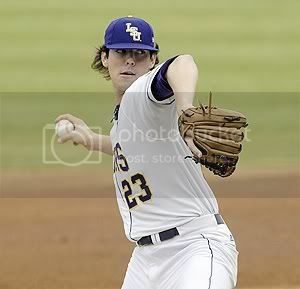 Super LSU Ace Anthony Renaudo looks to be off his pitch count and back to his full Friday starting role, after an early season stress fracture to his elbow. The other 2 starters have been just as good with Saturday starter Chris Matulis coming in with a perfect 5-0 record and Sunday hurler Joey Bourgeois coming in at 3-1. The only real difference between the two is that Matulis is a reliever-groomed-starter (this will his 4th start of the year); while Bourgeois has started 7 games. PLAYMAKERS- Take out LSU’s Roster. Throw a dart. Whoever it hits, that’s your playmaker. Seriously, the LSU lineup is stacked. Let’s just go by First team All Americans. There’s Catcher Micah Gibbs and SP Anthony Renaudo. Don’t forget about OF Leon Landry who was 3rd team. 1B Blake Dean is #6 in Rivals.com’s Power Rankings. Statiscally the Tigers are even better. With players in the Top 6 in most hitting categories: Batting Avg (Micah Gibbs/6) Slugging % (Mikie Mahtook/3, Matt Gaudet/6) Runs Scored (Trey Watkins/3) RBI (Blake Dean/4, Matt Gaudet/5) Doubles (Mikie Mahtook/1) Triples (Trey Watkins/1, Leon Landry/1, Mikie Mahtook/4) Homeruns (Matt Gaudet/1) Stolen Bases (Mikie Mahtook/2). Basically, LSU has at least 1 player who is near the top of the league in almost every conceivable stat. That’s really the force for the Bengals. 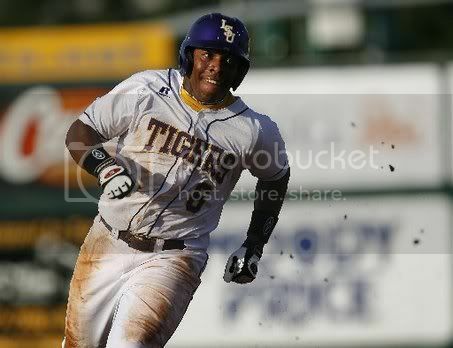 Geauxrilla Ball at its finest. Auburn might be the top hitting team in the SEC, but LS is right behind them in most team categories'. Surprising, no? That will be basically what it boils down to. Can Auburn’s pitching handle the barrage of LSU’s offense? We will have ACE vs ACE on Friday. Dayton (thanks to his suspension) will slot Sunday and the real toss up will be Saturday. Personally, I think John Luke Jacobs will get the nod. However, it might be the same as Cory Luckie’s last 2 starts: As soon as JLJ struggles, it’s straight to the ‘pen. Auburn will get a good barometer with the televised Friday night game. If LSU knocks around Cole Nelson, then it could be a long weekend for the Orange and Blue. PREDICTION- Again, it should be an electric atmosphere. Coach Pawlowski and the players have been pounding the pavement to drum up support from Auburn students. Passing out flyers on the concourse, attending Frat Chapter meetings. The whole deal. 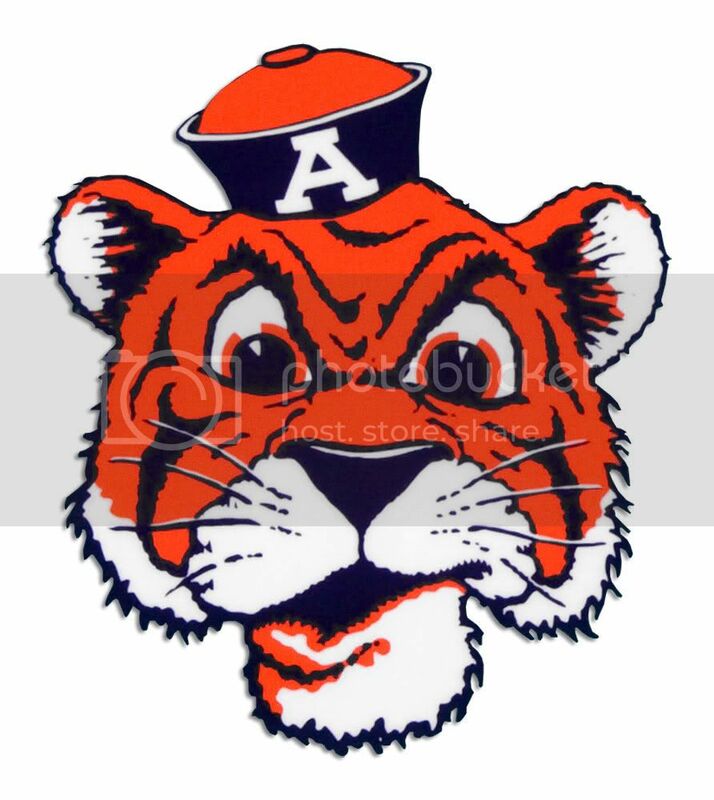 LSU will travel well and Friday will be one of the best environments Auburn will have seen in a very longtime. This (hopefully) could be the signature win that CJP has been desperately searching for. AUBURN IN THE UPSET, 2 out of 3. Please tell me that was Coach Barber. Please. You know it. You have to love Coach Barb and OHS Driver's Ed. Sad that's the only thing I learned in that class.